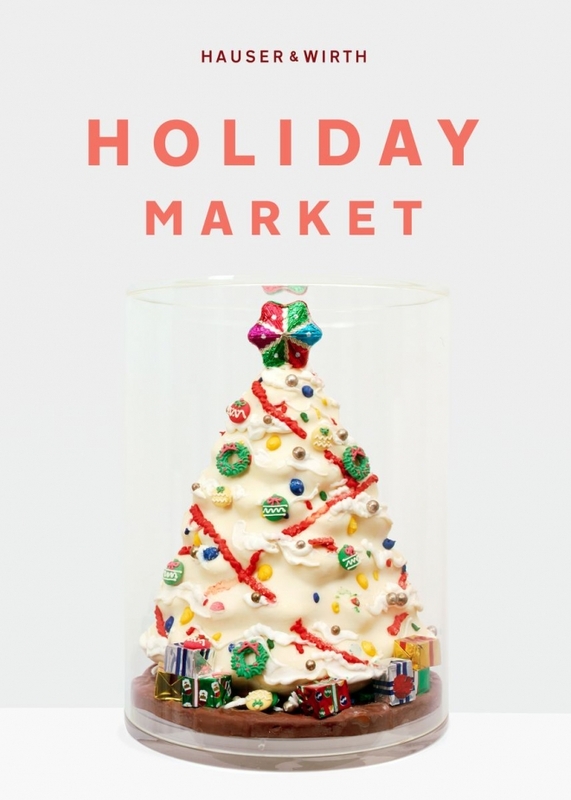 Celebrate the season with a two-day marketplace showcasing LA-based makers, nonprofits, artists, and performers. The market will offer hand-crafted products and locally-made wares, as well as family workshops led by educators. Enjoy specialty foods and confections by the onsite restaurant, Manuela, in addition to a program of spontaneous performances. No booking necessary. This event is free to attend and open to the public.